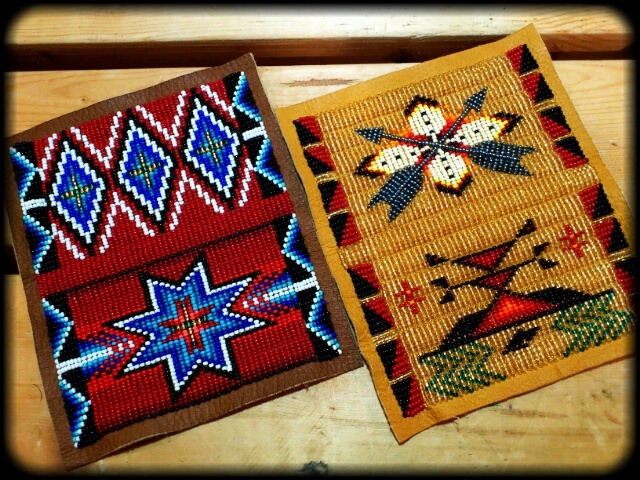 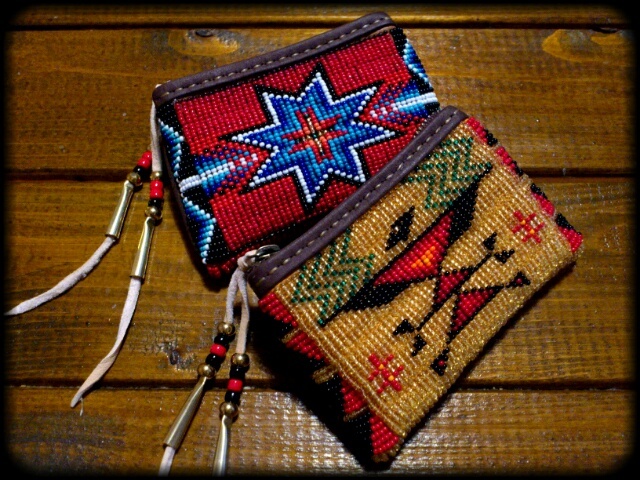 Two Beaded Key Coin Purses...done. 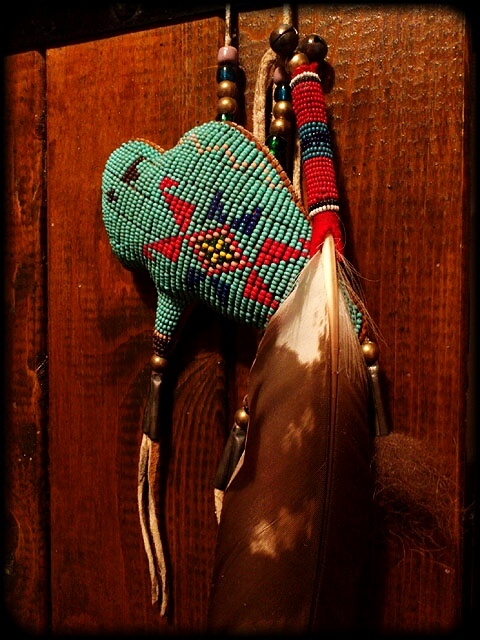 carnival of tears and hope. 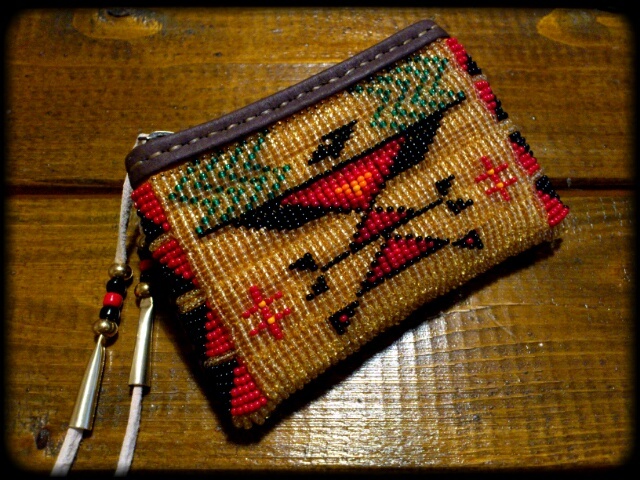 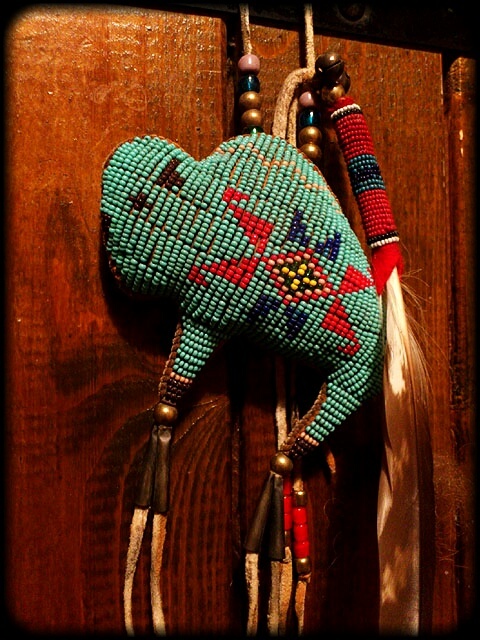 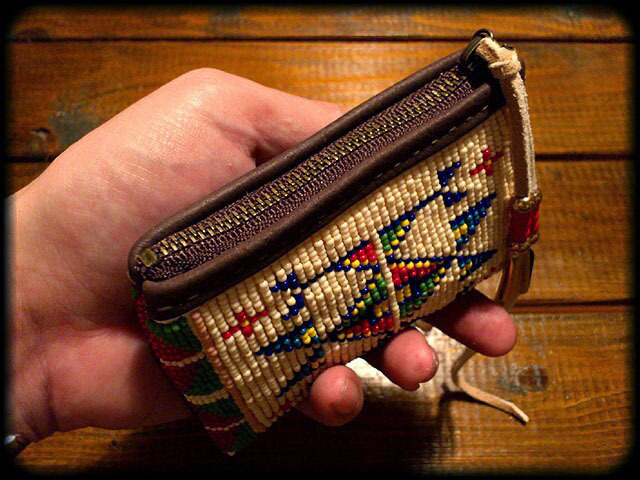 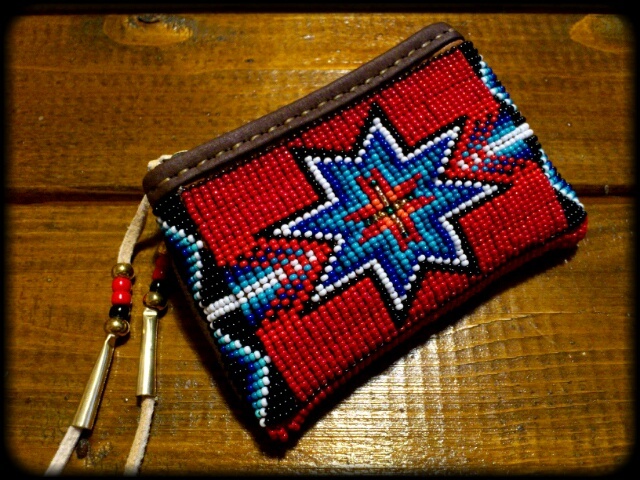 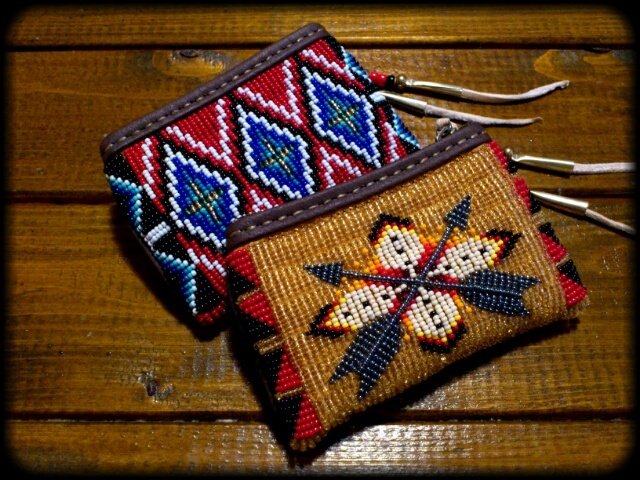 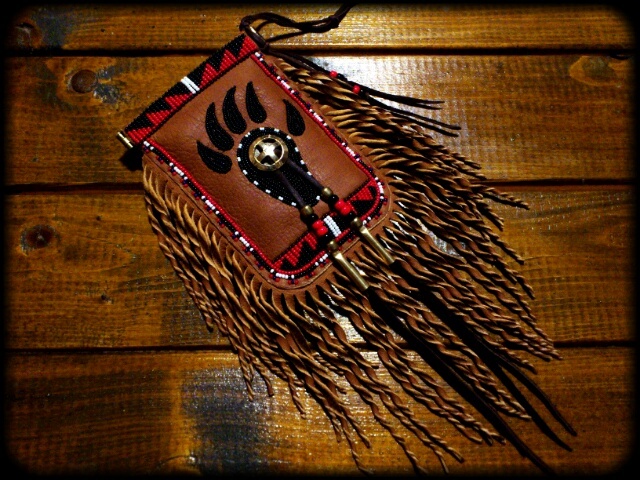 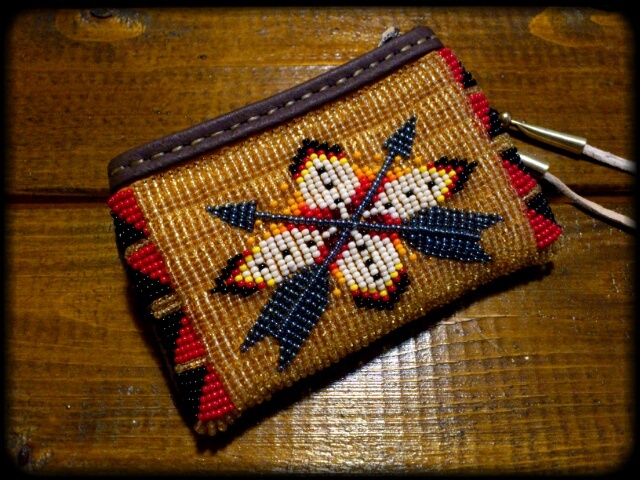 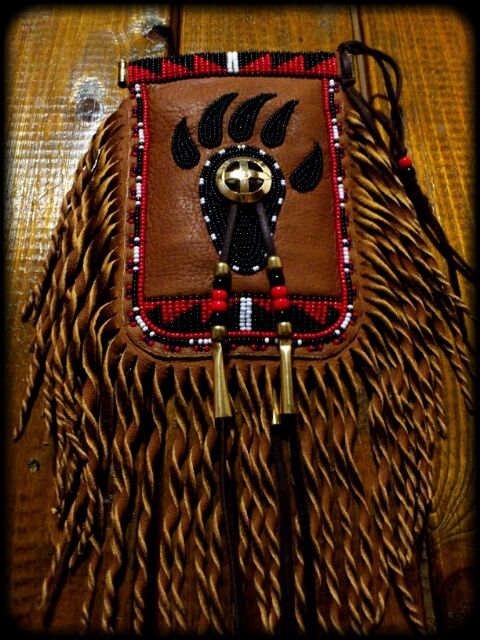 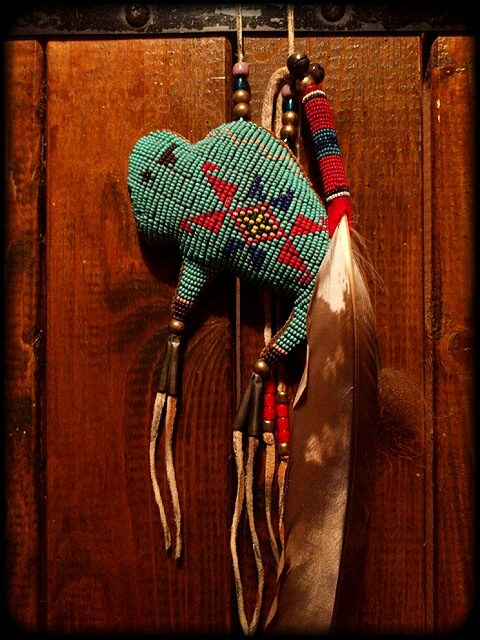 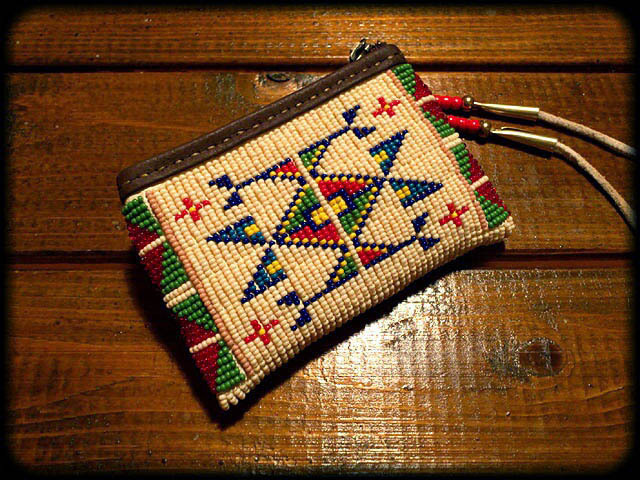 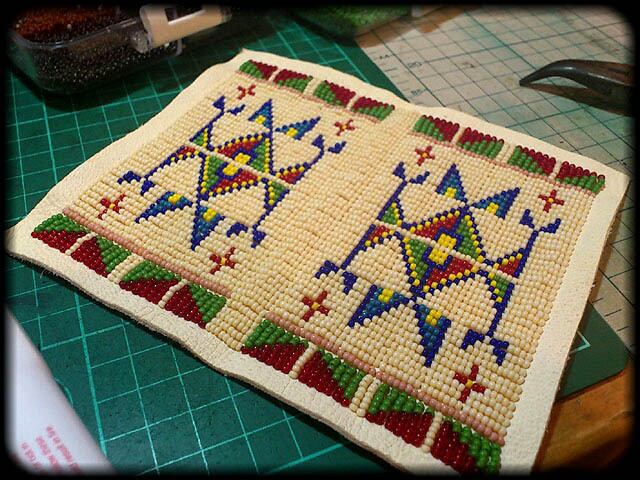 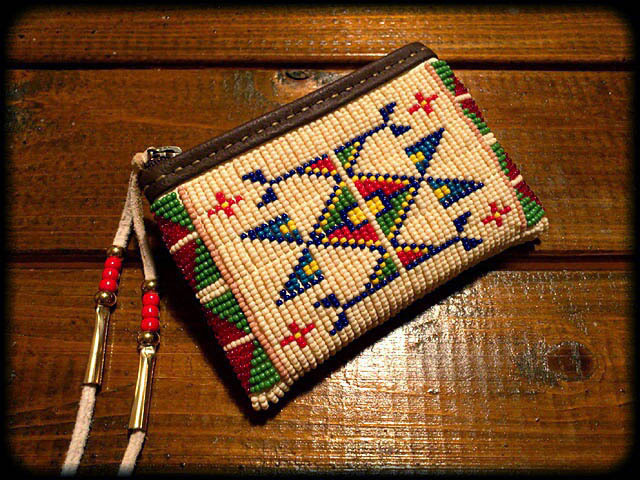 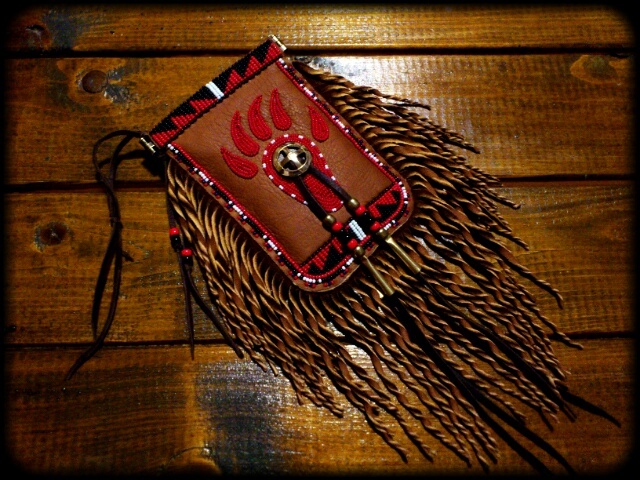 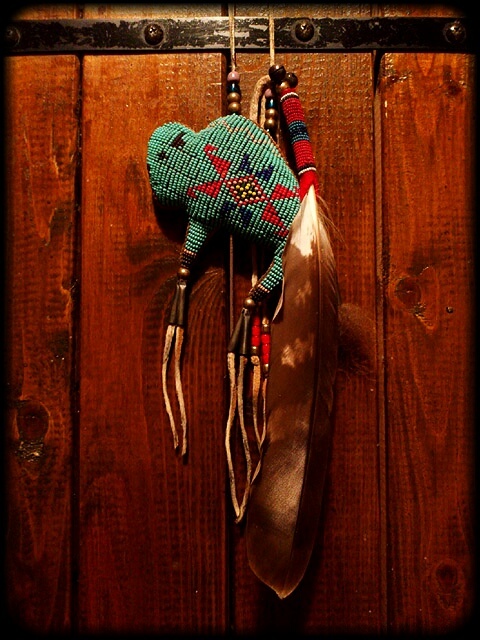 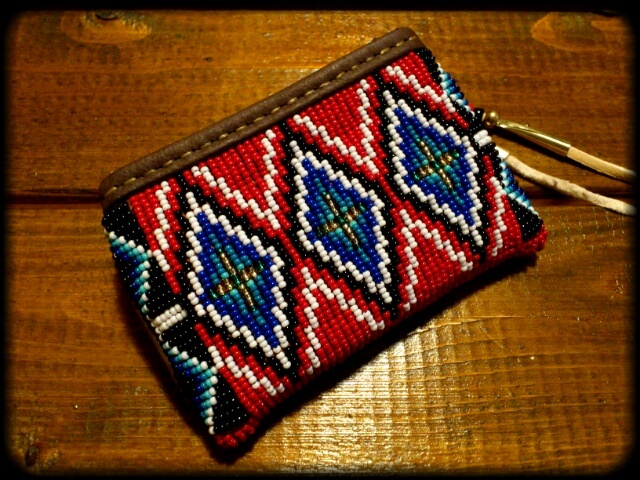 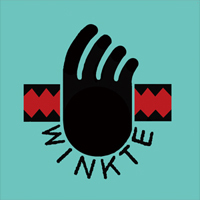 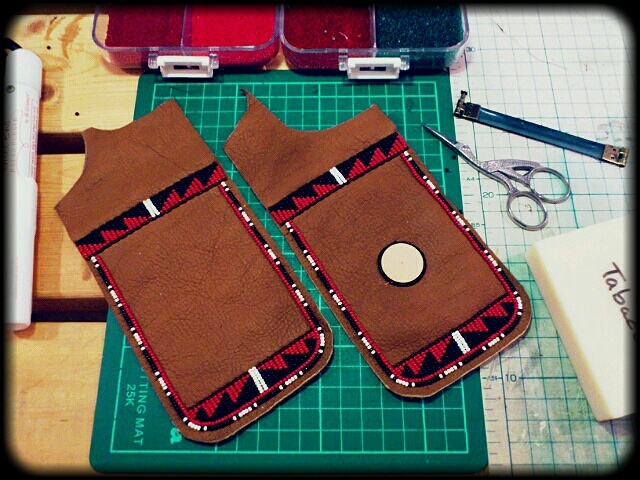 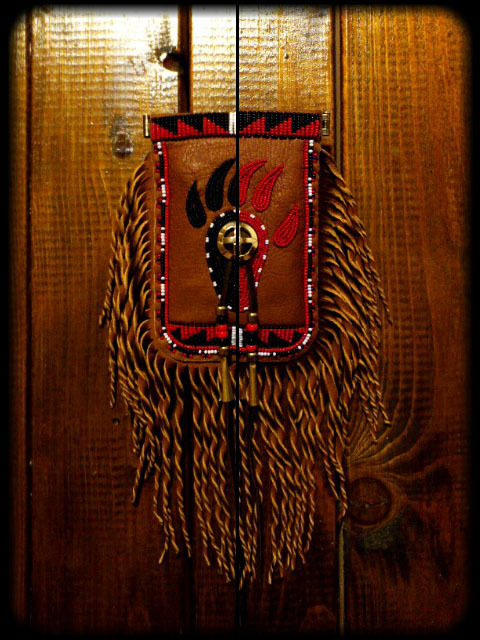 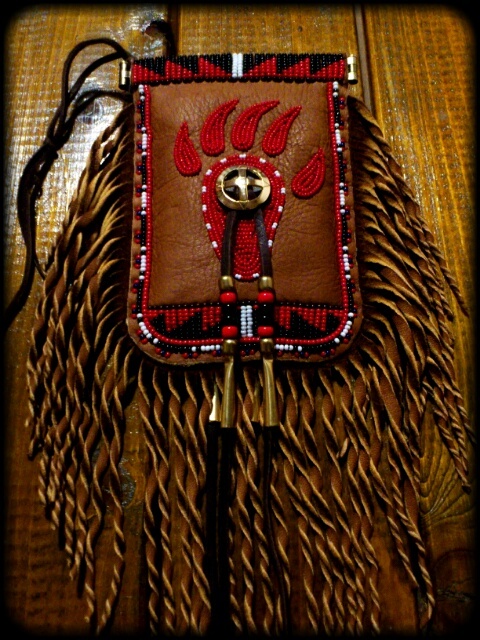 Beaded Cigarette Pouch "Bear Paw"